Richie McDonald is not scheduled to perform in Branson this year. 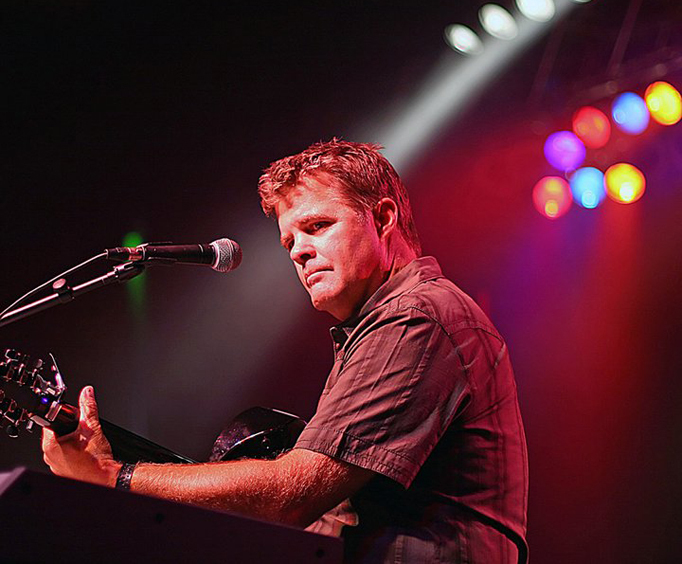 Richie McDonald, the longtime lead singer of the country music group Lonestar, is storming the stage in Branson for one night only. Dubbed one of country’s best singers and songwriters, you won’t want to miss Richie’s smooth voice and captivating stage presence as this country music icon takes the stage. You will have the chance to sing along to hit songs such as “Smile”, “Amazed”, and “No News”, all sure to leave you in awe. 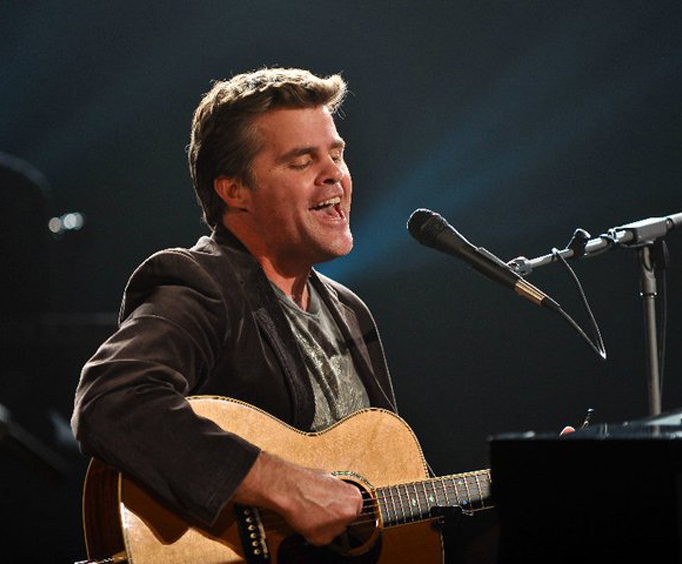 As great of a songwriter as he is a singer, Richie McDonald has composed songs such as “Let Them Be Little” performed by Billy Dean and “My Front Porch Looking In” recorded by his band Lonestar. 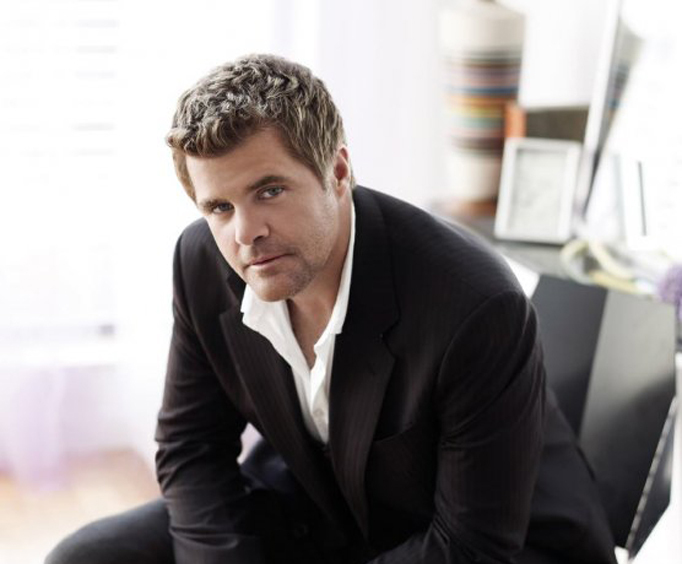 He has also penned memorable songs for artists such as Sara Evans, John Michael Montgomery, and Clay Walker. "Songwriting, recording and live performance are all connected for me," Richie says. "My passion is writing, but when I write a song and get to record it myself, it means that much more to me because then I get to perform it. I think they're all intertwined and I don't think I could do one without the other. Still, I feel like it all starts with the song, and the rest will take care of itself." Do not miss your chance to see this multi-talented star take the stage for one unforgettable show.